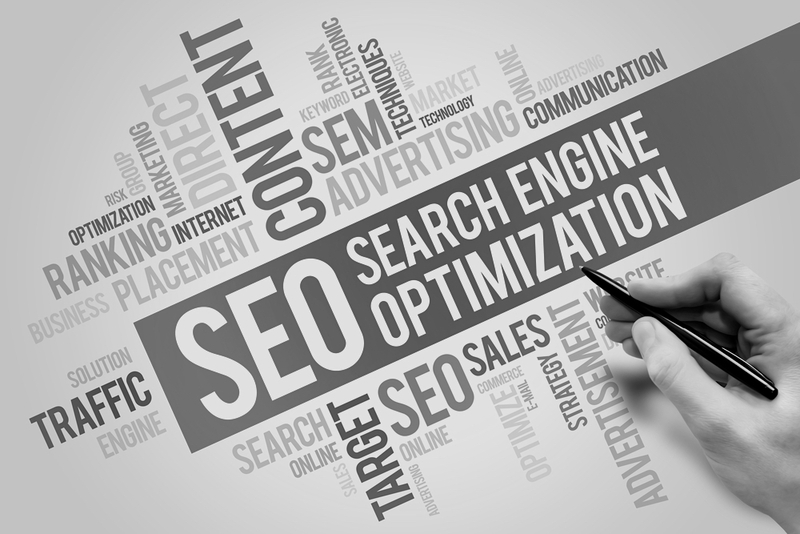 For marketers, the fundamental goal of search engine optimization, or SEO, has always been to be easily discovered online by prospects. 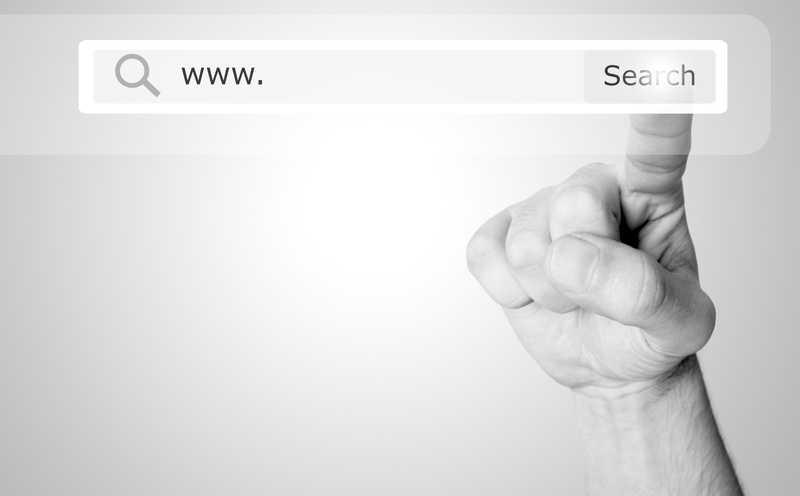 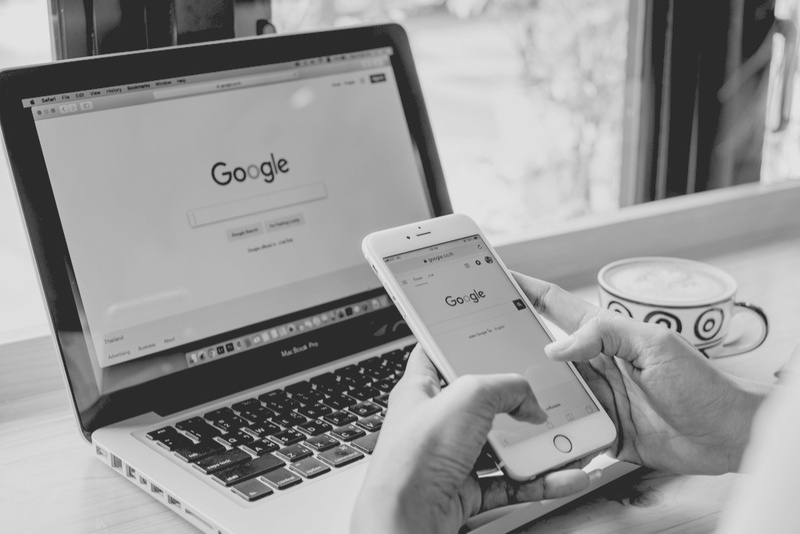 Especially when 80% of internet users turn to search engines to look up information on a business nearby, showing up in the list of search results is crucial to promoting your business and driving traffic to your website. 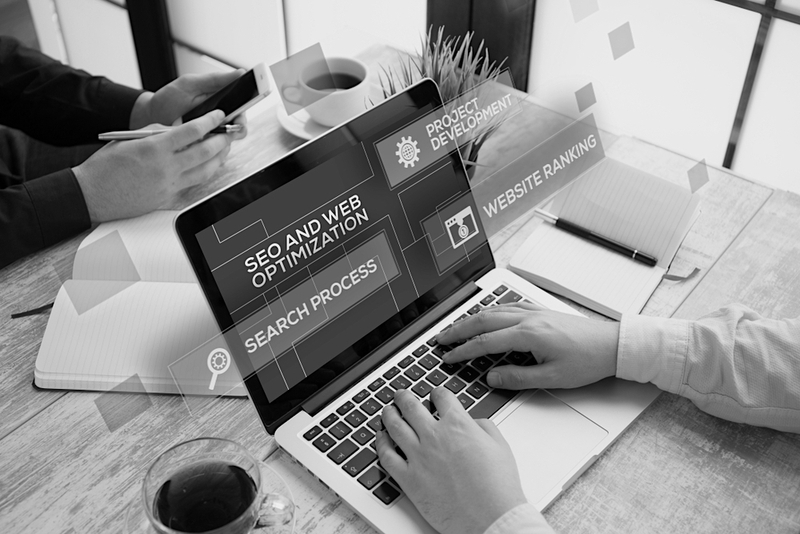 However, as technology continues to evolve, so too must your marketing. 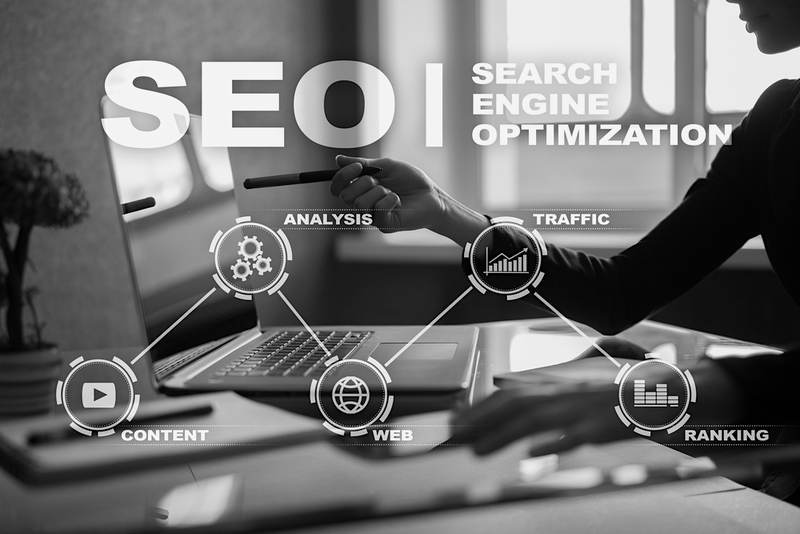 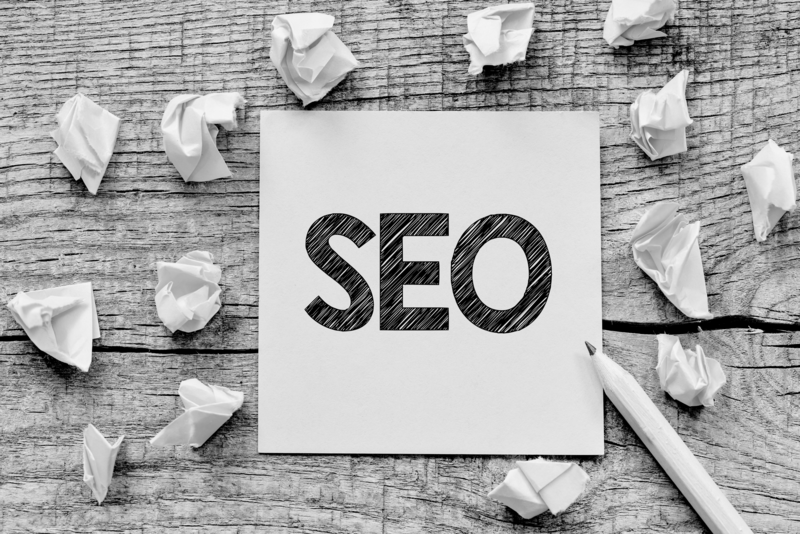 Today’s latest innovations in search are changing the pathways in which prospects reach important information, and thus, changing the way in which your b2b organization must develop SEO marketing strategies accordingly.